Robert Nuttall is nobody. But when a dark power stirs in the depths of space only a man who's life amounts to nothing has the skills to save the earth! 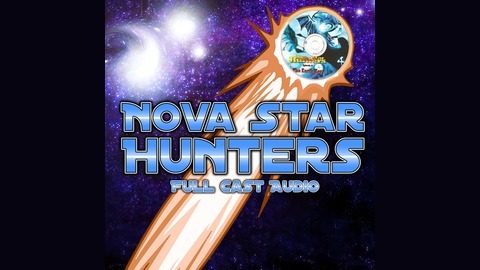 The first episode of Nova Star Hunters sees Robert Nuttall rise from nothing to...well, nothing in a state of panic! 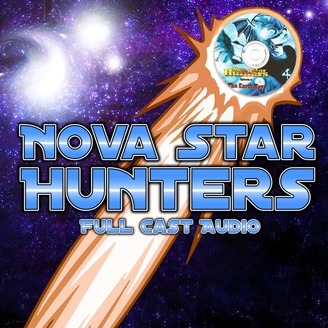 There's a wizard, a psionic soldier, and something called a golomoid, and they all seem to want his help!